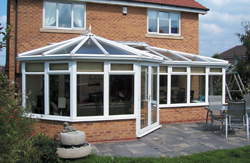 Our P-Shaped Conservatories offer homeowners a perfect opportunity to reach out into their gardens and natural surroundings, provided they have enough space to accommodate this combination conservatory. Like the Victorian, the P-Shape is also highly adaptable in shape and style. 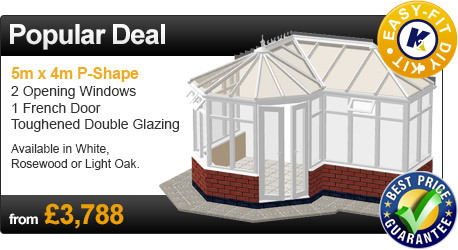 The P-Shape conservatory can now be yours at a fraction of the cost. The P-Shaped Conservatory has another benefit: its remarkable ability to unlock hitherto neglected and unworkable exterior areas, which till then, were little more than lifeless planting beds and broken slabs. Also, the P-style can be used to extend the living space of the room where it is fitted with superb architectural agility. For instance, if it's built adjoining a lounge, it can be modified to provide a brand new room for relaxing, reading or entertaining friends. 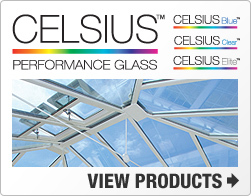 With characteristic flexibility, aesthetic value and spacious floor space, the P-Shaped Conservatory is definitely a treat to have in the house. 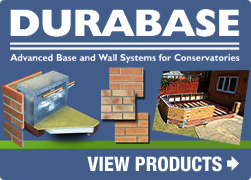 DIY Conservatories has huge range of design options for homeowners with a little DIY knowhow. 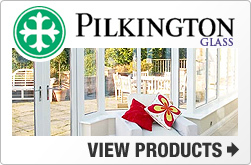 So why not see how much you can save when adding a P-Shaped conservatory to your home, get your quote today!